Are you looking for reasonably priced, local gifts for this holiday season? 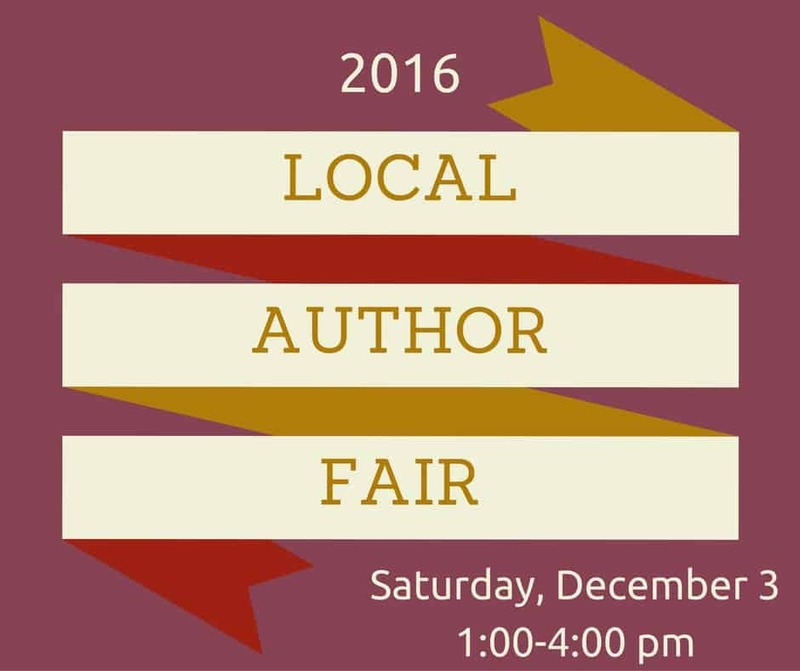 You’re sure to find the perfect gift for someone on your list (or yourself) at the CCPL 2016 Local Author Fair! Drop in any time between 1:00-4:00 p.m. to meet writers from our community and celebrate their talent. Writers of fiction and nonfiction for children and adults will be represented and their books will be available for sale. Want to try before you buy? Participating authors will be giving short book talks from 2:00-3:00 p.m. in the Storytime Room during the event. For more information, call Brian Barrett at (317) 844-3362. The Local Author Fair will be held in the Program Room. 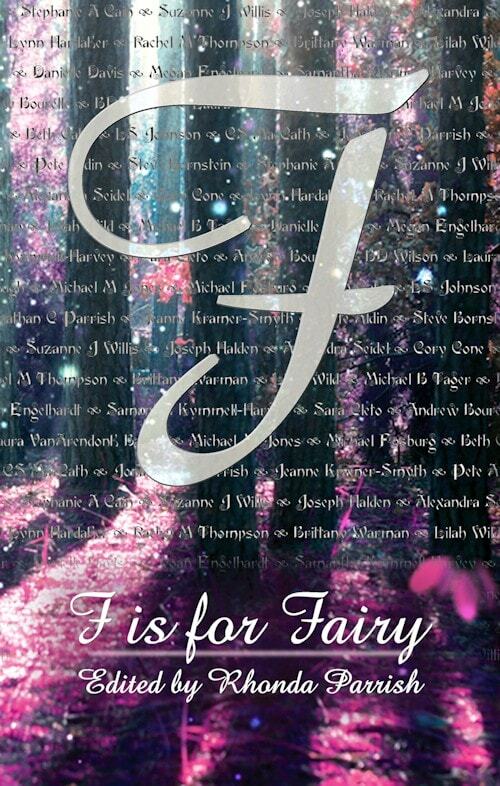 And don’t forget–I’m participating today in the First Friday Free Fantasy giveaway! 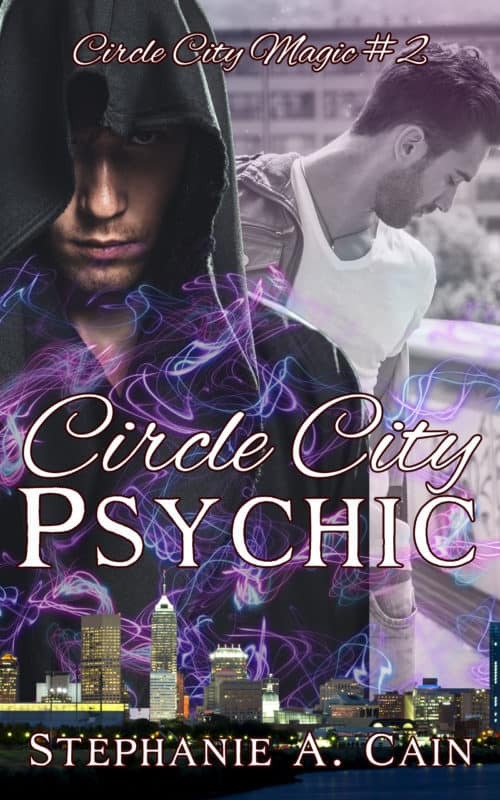 Check out 60+ free fantasy works!